The present book for UGC NET/SET Tutor Social Work has been Paper II & III divided into23 chapters namely Evolution of Social Work Profession, Theories & Approaches in Social Work, Social Case Work, The Study of Group Process, Concept of Group Work, Research Methods for Social Work, Community Organisation, Human Behaviour & Individual Personality, Society: The Theatre of Social Work, Social Problems in Developing Societies, Social Policy, Social Development & Social Work, Social Demographics & Problems of Vulnerable Sections, Welfare of Vulnerable Section, Government & Voluntary: Intervention in Social Problems, Social Justice & Social Legislation, Social Welfare Organisations, Community Development Social Welfare, Labour Welfare & Human Resource Management, Crime & Punishment Theories & Concept, Crime & Correctional Services, Social Work in Medical & Psychiatrics and Social Work Practice & Health Care Delivery, covering syllabi of Social Work Paper II &Paper III. 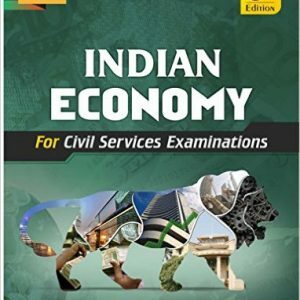 Over 4000 previous years’ objective questions upto December 2015 have been covered chapterwise. Some specific facts have been covered in a box and through pictures for better understanding. 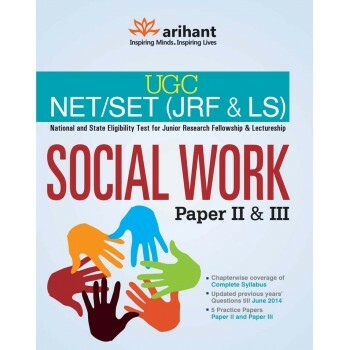 The book also contains last three years’ (2013-2015) Solved Papers of UGC NET Social Work Paper II & III to help candidates understand the recent exam pattern. 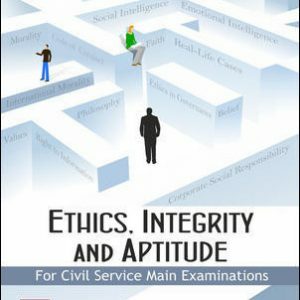 Also various types of objective questions based on the latest examination pattern to help the candidates get familiar with the new examination pattern have been provided in the book. 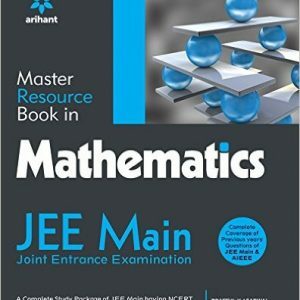 At the end of the book, Practice Papers for both Paper II & III have been given for thorough practice and self-analysis for the upcoming examination. 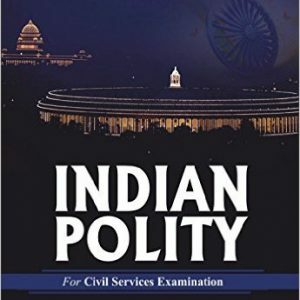 This book is equally useful for various State Eligibility Tests as well. 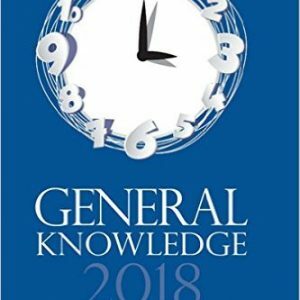 As the book has been designed according to the latest examination pattern of UGC Social Work Paper II & III, it for sure will help the aspirants climb up the ladder to success. 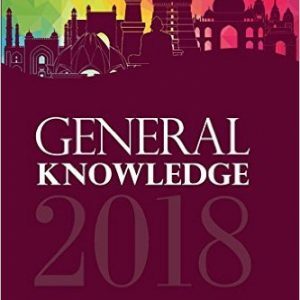 In order to ensure minimum standards for the entrants in the teaching profession and research, the University Grants Commission (UGC) conducts the National Eligibility Test (NET) twice a year to determine eligibility for lectureship and for award of Junior Research Fellowship (JRF) to Indian nationals. 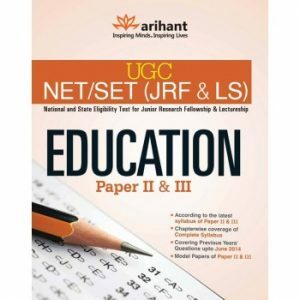 UGC NET Tutor Education Paper II & III has been revised as per the new syllabi and examination pattern issued by the UGC for Education Paper II & III. The University Grants Commission (UGC) in association with the Council of Scientific and Industrial Research (CSIR) conducts the National Eligibility Test (NET) twice a year to determine eligibility for lectureship and for award of Junior Research Fellowship (JRF) to Indian nationals to ensure minimum standards for the entrants in the teaching profession and research. 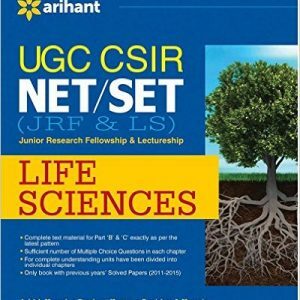 UGC CSIR NET/SET Tutor Life Sciences has been revised as per the new syllabi and examination pattern issued by the UGC and CSIR for Life Sciences. 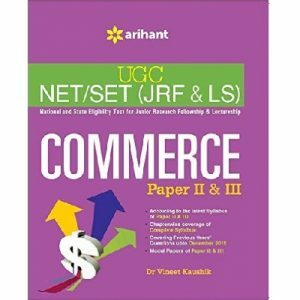 The University Grants Commission (UGC) conducts the National Eligibility Test (NET) twice a year to determine eligibility for lectureship and for award of Junior Research Fellowship (JRF) to Indian nationals to ensure minimum standards for the entrants in the teaching profession and research. 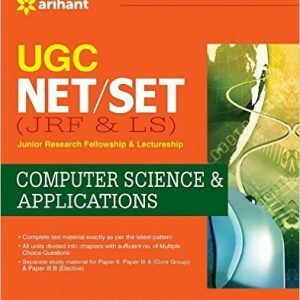 UGC NET Tutor Computer Science and Applications Paper II and III has been revised as per the new syllabi and examination pattern issued by the UGC for Computer Science and Applications Paper II and III.